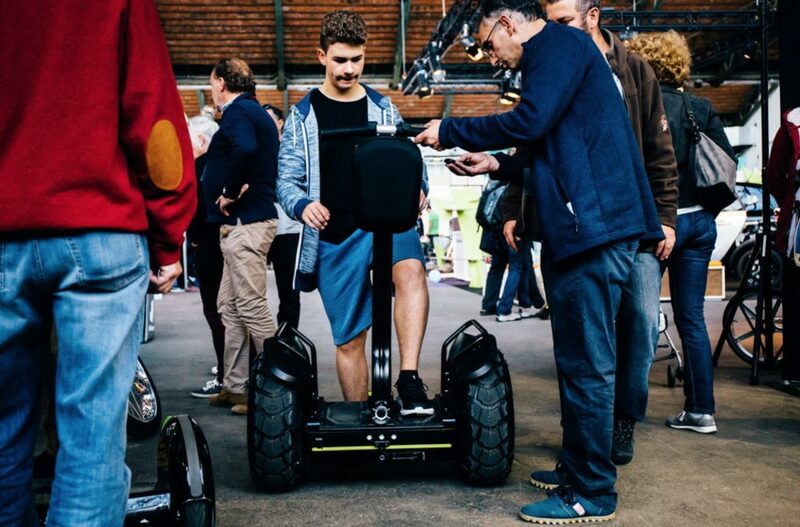 To choose a conventional bike, e-bike, oneweel, e-scooter or hoverboard, you have to test it out in real conditions. 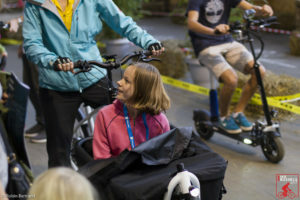 That’s why we offer a proper test track that can be used by visitors to try out different bikes and other products on offer at the Fair. On both an Indoor Track and a large Outdoor Course, you will be able to discover the specific sensations of each product.